Yipee for Friday! Why is is that a “short” week always feels so long. Maybe it has to do with the fact that I am cramming five days worth of stuff into four? Oh well, the weekend is here. 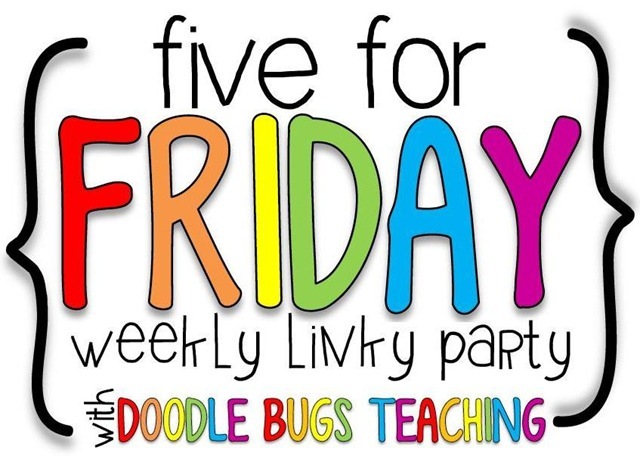 I am linking up with Doodle Bugs Teaching today for her Five For Friday. 1. We had a family outing to a place called Turtle Bay last weekend. We’ve been there before, but they have changing exhibits so it is fun to revisit. 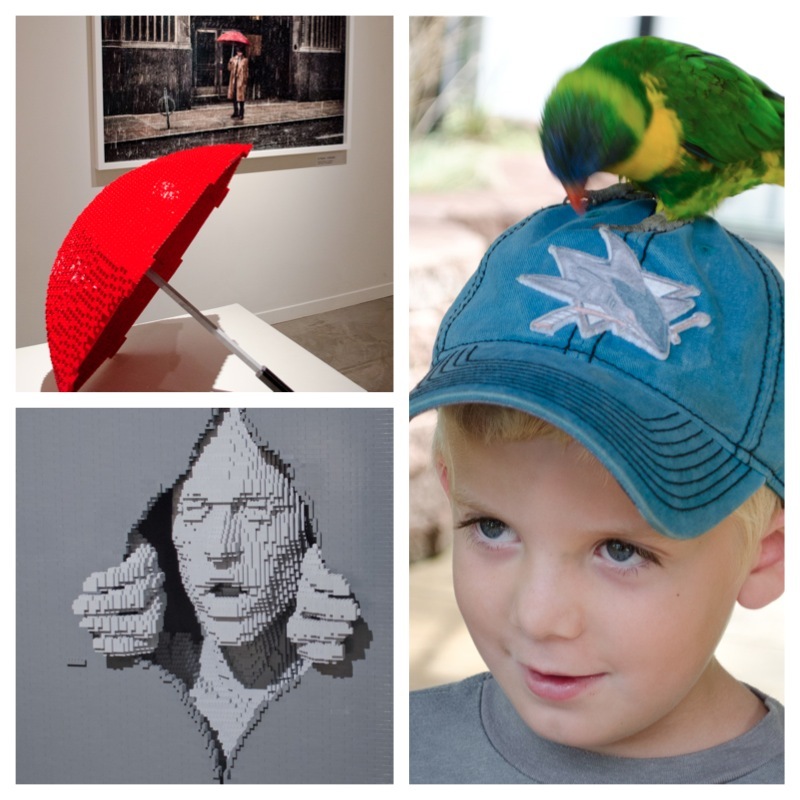 The highlights were parrot feeding and “The Brick” lego exhibit. 2. On our way home from our adventure, we stopped a Sonic drive thru. It was our first time! I know, crazy. I read about this place through all of my blogging friends, but have never tried one. We don’t have one in the town I live in. Loved the roller skating server with our milkshakes! 3. We have been filling buckets like crazy in my class this week. We’ve sorted bucket filler and bucket dipper behavior. We’ve had secret bucket filler missions. It helps that I have a dream class and they are naturals at it! 4. Soccer games begin tomorrow. I have a love-hate relationship with them. I love to watch my son play, but I hate how a simple soccer game basically takes up the whole day! 5. I am honestly too tired to think of a fifth item. Sorry folks!